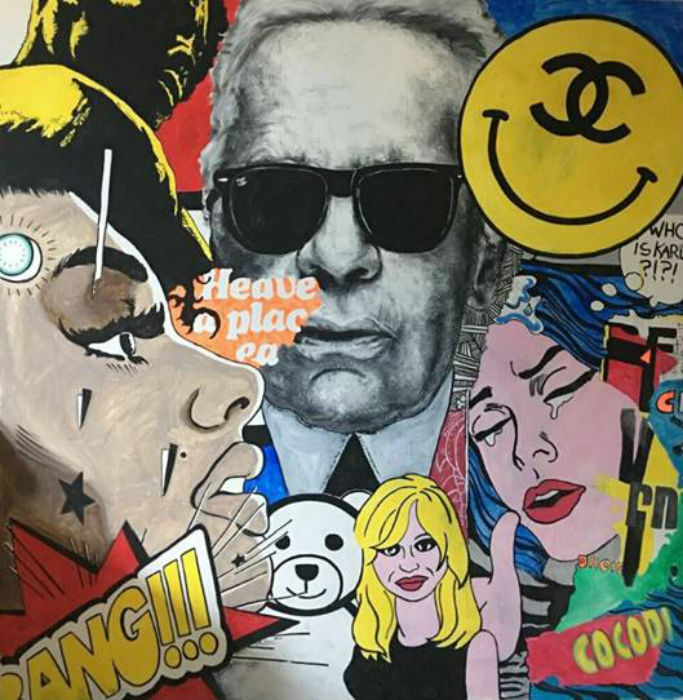 As his artwork makes its way over to the Sconci Art Gallery in DIFC, Pop Artist Luca Valentini chats through his artistic style and inspirations. Born into a family of hobbyist artists, it didn’t take Italian Artist Luca Valentini long to develop a fascination with the world of art. As we talk to him over Morning Coffee, he talks through what inspires him and what he wants to do next. Watch the full video interview with him above, and find out what we discovered chatting to him below. “To work as you don’t have to die, and to enjoy life as you have to die tomorrow,” is the artist’s personal motto. 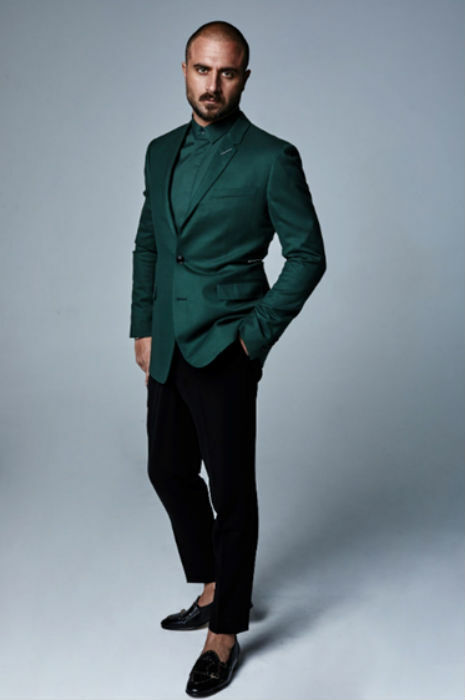 While admitting he’d made some mistakes over the years, the creative talent revealed that he regrets nothing, as all those twists and turn have made him the person he is now.